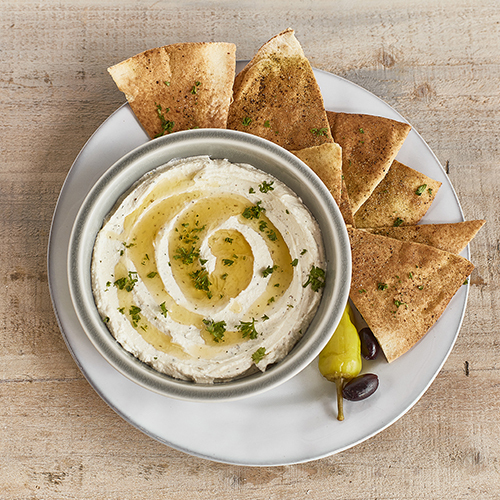 Celebrating the savory side of family-style, our new Whipped Feta is made specifically with sharing in mind, incorporating a generous honey drizzle, some parsley garnish, plus banana peppers and kalamata olives. Taziki's CEO, Dan Simpson, is interviewed on Entrepreneur Podcast Network. Dan talks about Taziki's growth and making a difference in every community where the brand has a presence. Thanks for the shoutout Franchising.com! We've been hard at work revamping all of our interiors, bringing in more of the Mediterranian vibe that you find on our menu. We're excited to share our new look with our guests!